In a dazzling closing ceremony at Sha Tin tonight, 8 May, the hugely successful 35th Asian Racing Conference (ARC), hosted by the Hong Kong Jockey Club, concluded. 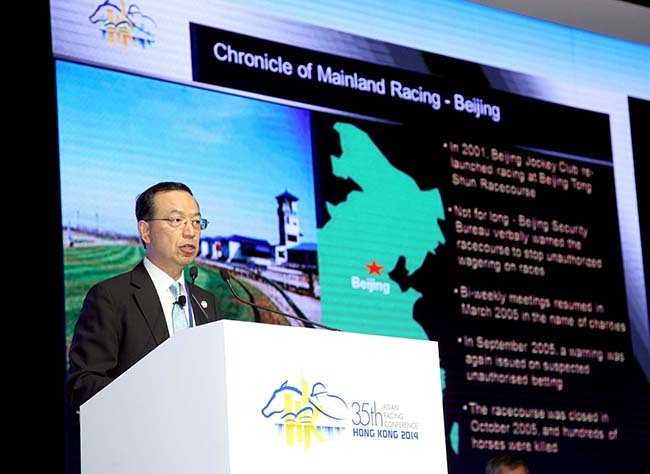 Beginning with an opening ceremony and gala dinner on Monday, 5 May, the conference welcomed a record number of almost 800 delegates to four days of meetings, business sessions and other events, including an evening at Happy Valley racecourse to witness the Asian Racing Federation (ARF) Trophy race. 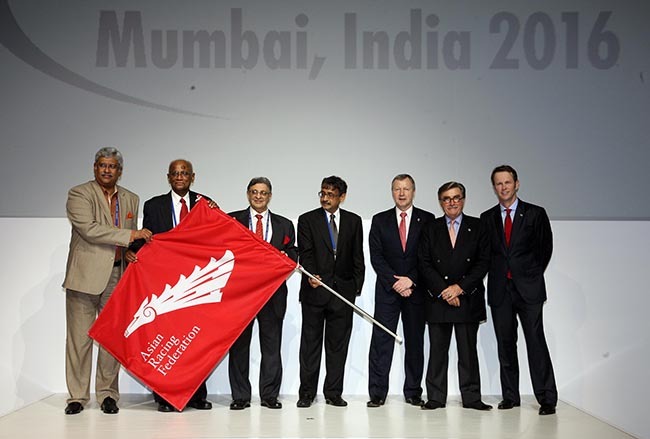 The final morning of the 35th Asian Racing Conference, 8 May, opened appropriately in the Grand Hall of the Hong Kong Convention and Exhibition Centre, as delegates were treated to video presentations of many of the world’s great race meetings – under the banner: ‘Big Events – Today and Tomorrow’. 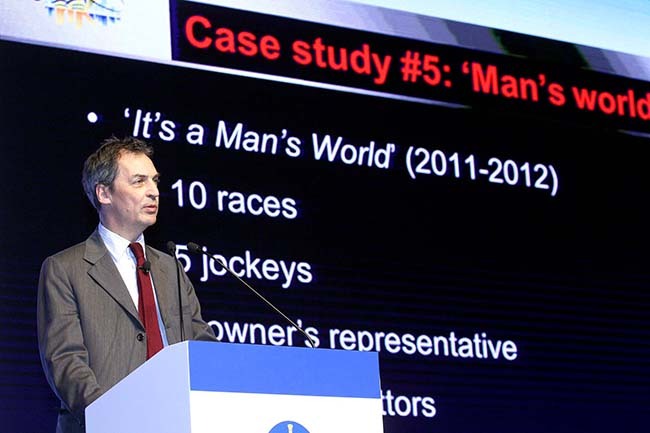 The 35th Asian Racing Conference (ARC) is being held in Hong Kong this week and tonight’s race meeting (Wednesday 7 May) at Happy Valley Racecourse was themed around this special occasion.